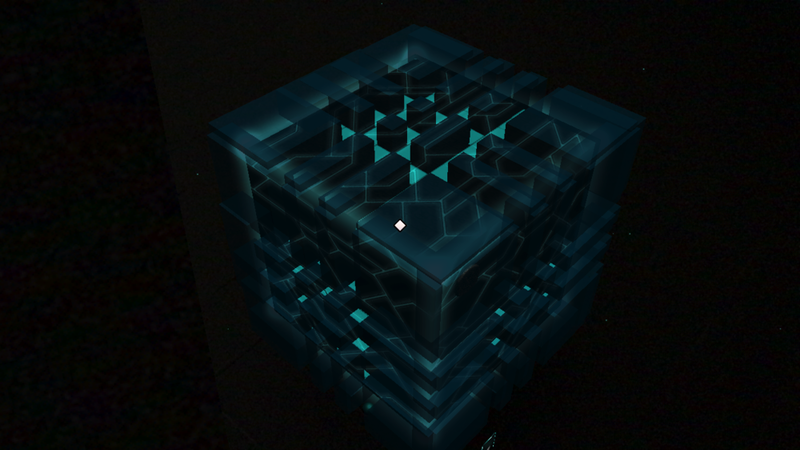 The Nexus Box is an augmented reality puzzle game for iOS and Android mobile devices played on the Merge Cube. 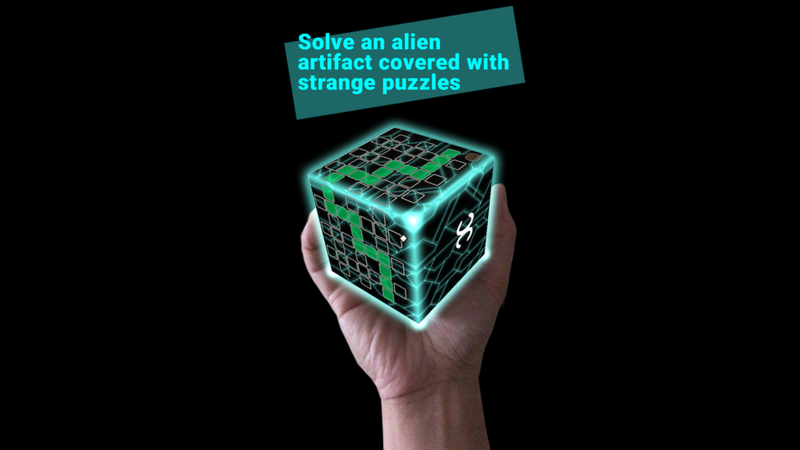 The game is a multiplayer, cooperative experience, where one player has possession of an ancient artifact (the Merge Cube under augmented reality) while the other players have a worn-out journal full of clues (downloadable for free). The players have to work together to decipher complex instructions, manipulate the artifact’s controls and solve the puzzles before time runs out. The game features eighteen puzzles, procedurally generated challenges and gameplay suitable for the whole family. Everyone has a role to play, either manipulating the puzzle or figuring out the clues from the journal. Play is fast-paced, loud and fun. Can you solve the mystery of The Nexus Box? 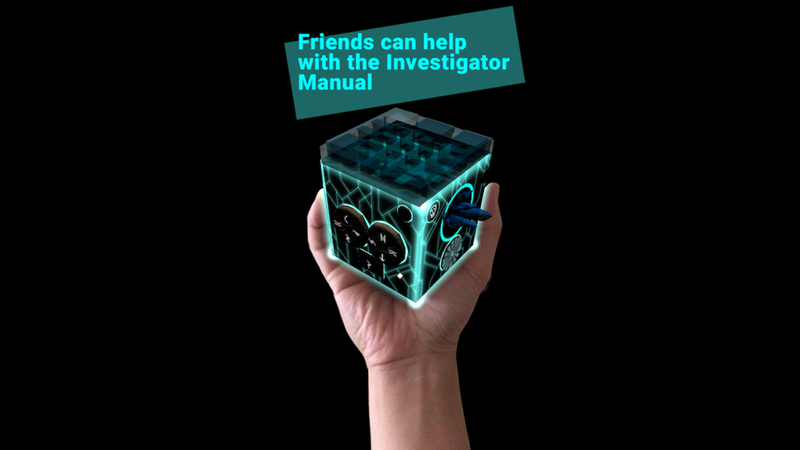 The Investigator manual is freely available at www.nexusboxgame.com/manual and can be printed, or viewed on any web-enabled device. 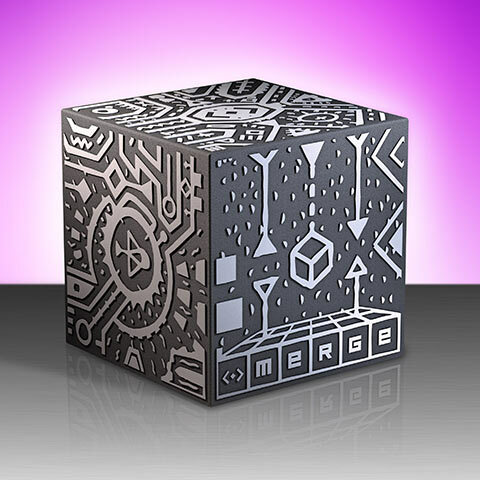 Nexus Box requires a Merge Cube and a mobile device. Only one copy of the game is needed! Possum Games is a video game developer in Austin, Texas building virtual and augmented reality games. We love the intersection of real and imagined worlds that only augmented reality can provide!